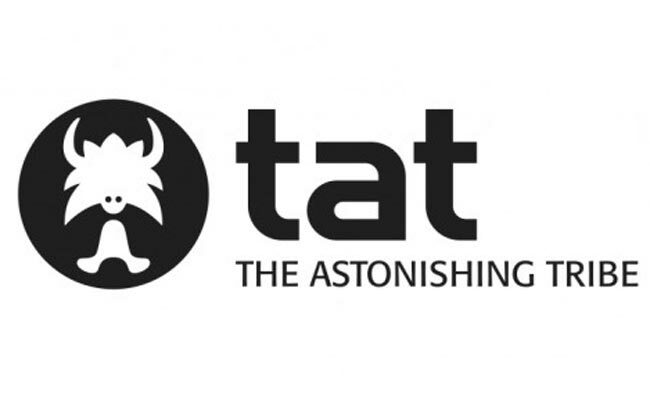 TAT is “The Astonishing Tribe”. They’re a company that designs and develops interfaces for mobile devices, specifically BlackBerry since they purchased them in December 2010. At MWC this year they showed off a new document file sharing app for the BlackBerry PlayBook which to me looks pretty amazing and more importantly very functional. With BB10 devices due to run the same type of software as the PlayBook, TAT’s input should have a very welcome impact on the smartphones functions. Check out the videos below and let us know what you think. Previous Article850K Android phones now being activated each day.